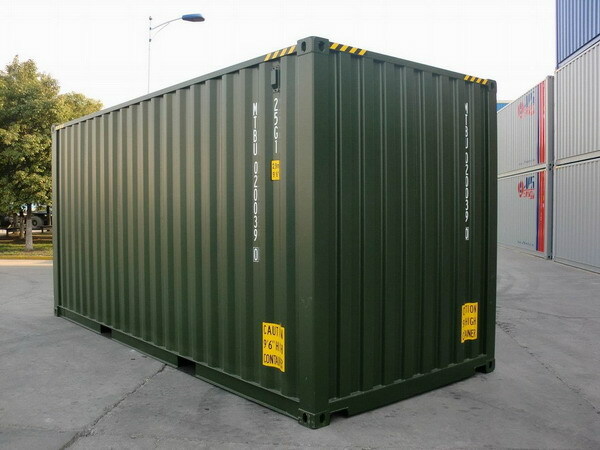 globally around the use of shipping containers. and here lies the key to finance. 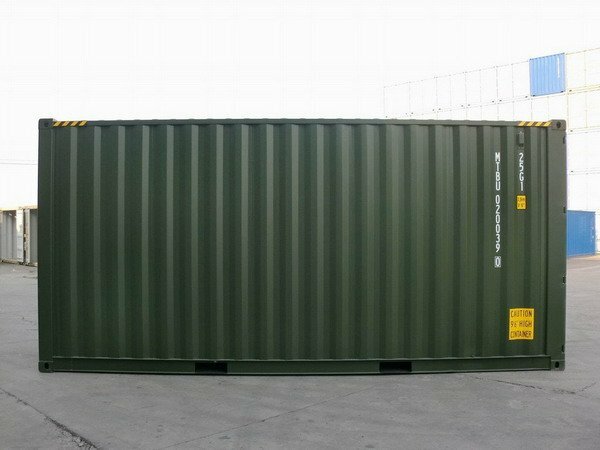 In these difficult times it might seem that getting finance for almost anything is going to be hard, not least a shipping container. 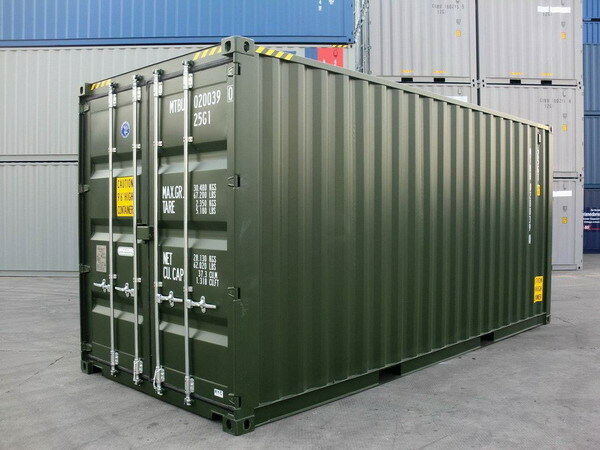 But like most other durables, containers are an asset - and therefore can be financed just like most other assets. 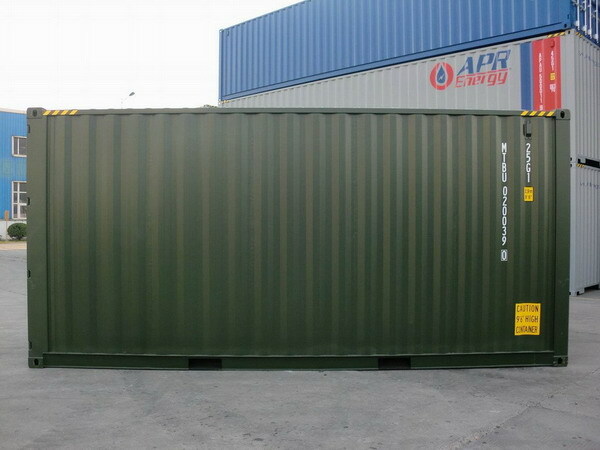 are a number of lender who will provide finance for container purchases. the worth of the parts. you default. Therefore their risk is lower and consequently they can offer a better percentage rate. 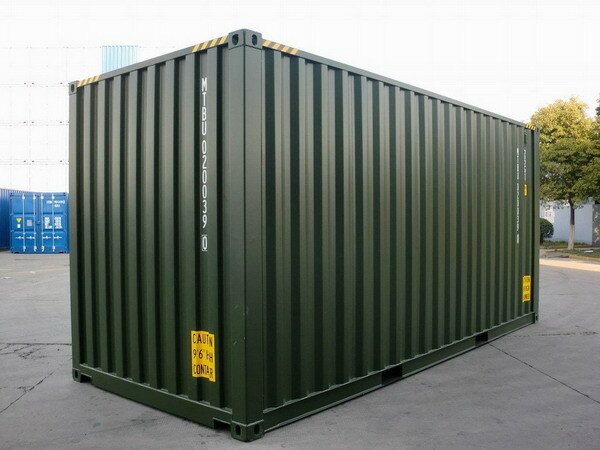 consequently be able to offer the best loan rates. 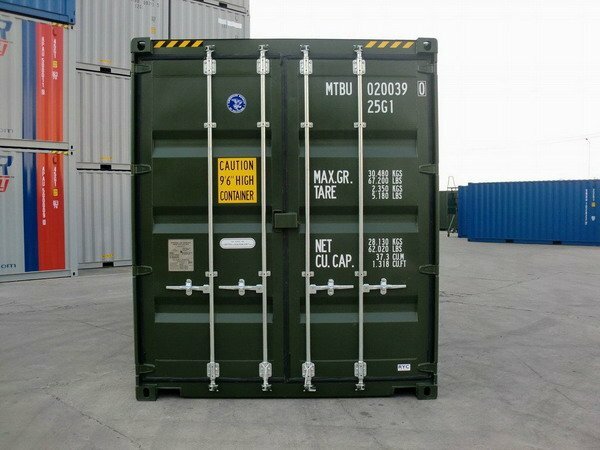 partnership that has ignited the container sales world globally. to use on arrival. 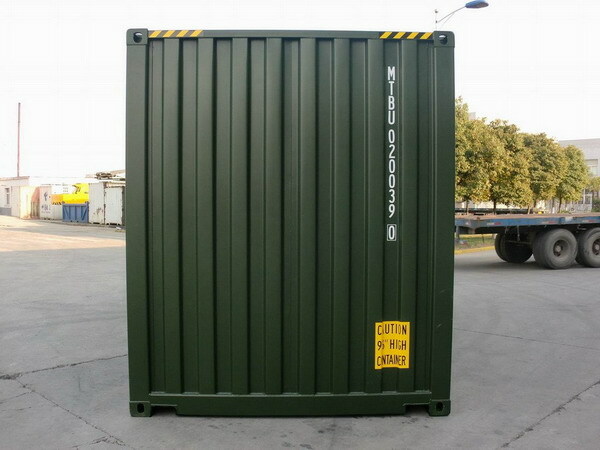 See site www.onetripcontainers.co.uk for samples. 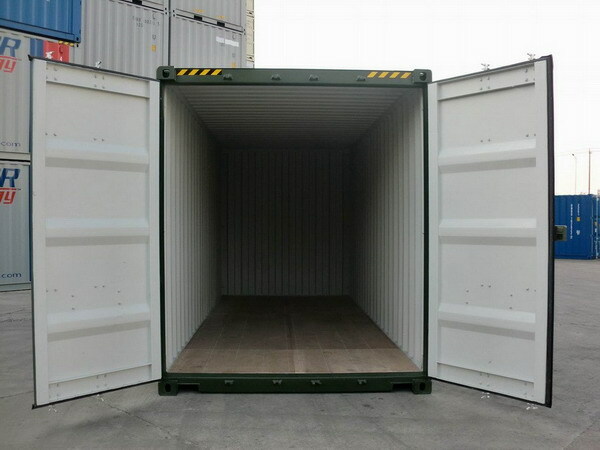 time you can buy the container(s) from us at the rate set at the initial rental date. a large sum of money is not always easy. 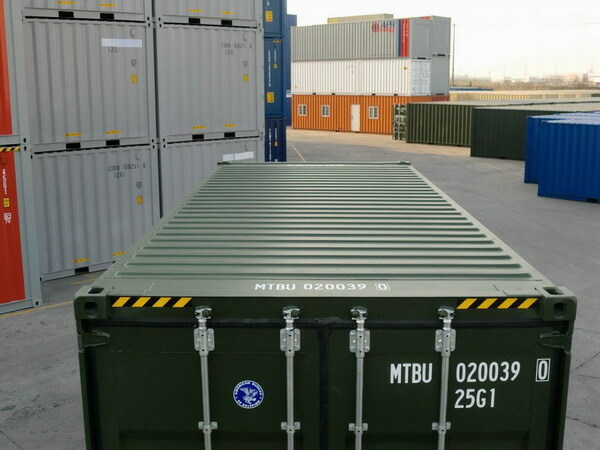 each container. This is followed by monthly direct debits for the rental fees. 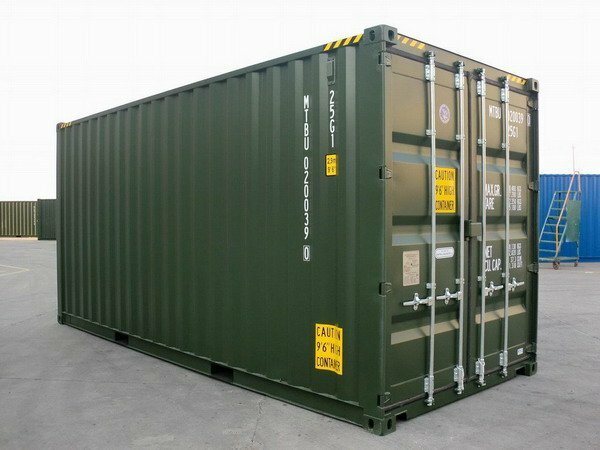 In the event of default all containers will be repossessed and all costs and recovery charged against the renter. 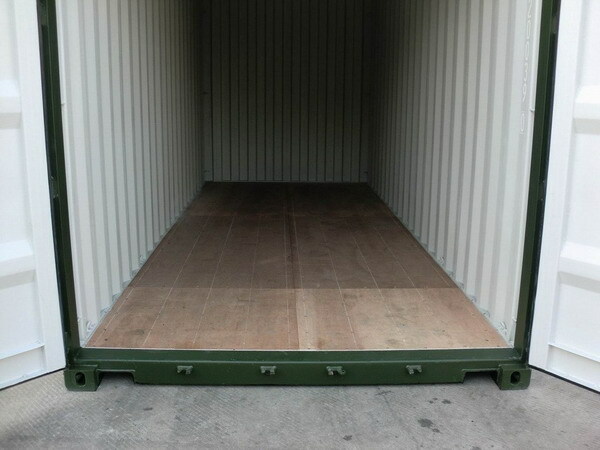 containers in volume without having to invest many thousands of pounds initially perfect for expanding your business.